A Fitting Tailor specializes in ready to wear for both men and women, formal wear including bridal gowns and bridal party alterations. We also perform all types of alterations ranging from pant hems and zipper repair to custom fitting/tailoring men's and women's suits. 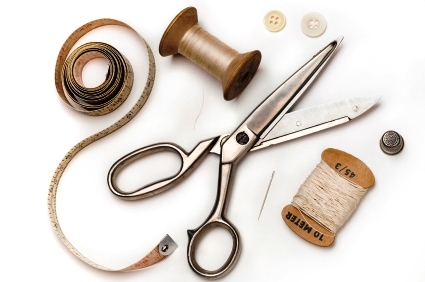 Our goal at A Fitting Tailor is to provide our customers with the best alterations in the area. To schedule an appointment please call or visit our Contact Us page.